It is said that Dave (real name David Grundy) changed his name because he was a fan of Chuck Berry. 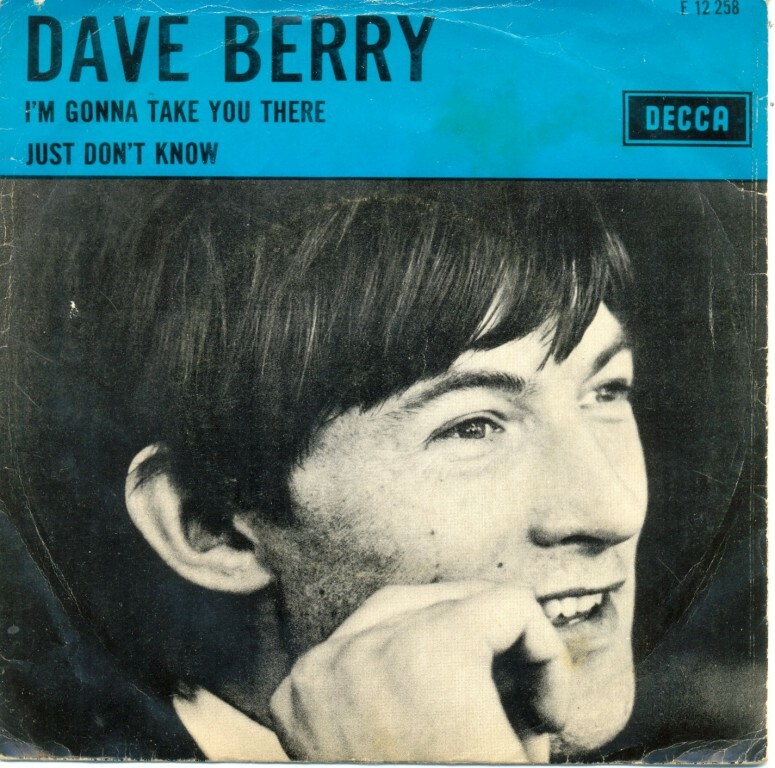 Whether this is actually true or not, Dave's first UK hit was with a cover of a Chuck Berry classic, Memphis Tennessee. The Denims hailing from Edmond and Oklahoma City. 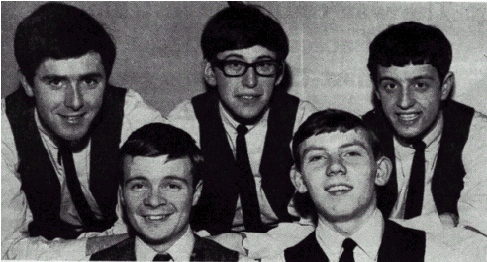 This Scottish group became the Marmalade around 1966, at which point they recorded the phenomenal proto-Hendrix single “I See the Rain.” By 1968, they were a UK hit-making machine with songs like their no big deal cover of “Ob-la-di Ob-la-da” (a UK #1) and their biggest US hit, the memorable “Reflections of My Life” (1970). 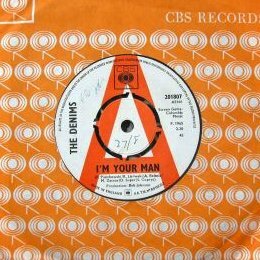 But back to DF and the Gaylords - I think “That Lonely Feeling” is a masterful slice of early Beatle-ish balladry and wow, that guitar solo is a remarkably tasteful little affair, wouldn’t you say? 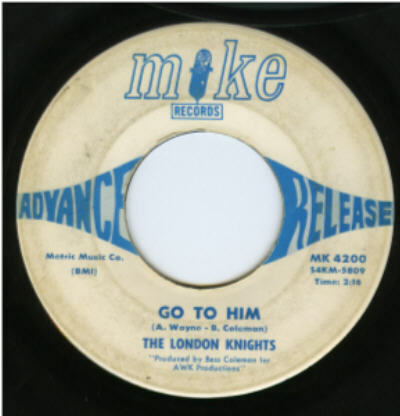 I first encountered ‘Go To Him’ by the London Knights many years ago on one of the Cicadelic 60’s compilations, where it appeared alongside some stellar folk rock by the Cascades, the Mods (not the Asbury Park Mods) and the Uncalled Four. The tune, filled with ringing guitars, atmospheric harmonies and a fantastic melody quickly became a fave. 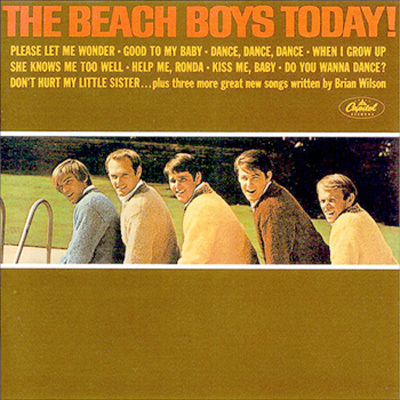 Known to some as "the Beach Boys of the Midwest, " the Boys Next Door were among the relatively few competent emulators of the Beach Boys/Jan & Dean vocal/hot rod/surf sound, and certainly among the very few competent emulators to emerge from outside of California. 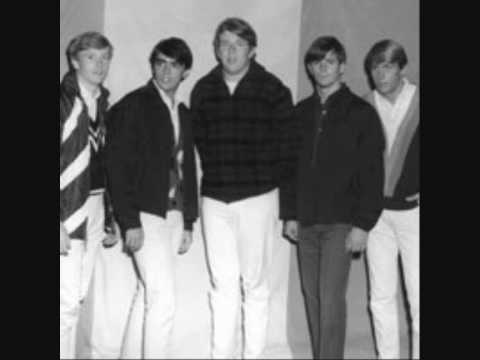 Formed in Indianapolis, they issued a few singles in 1964-67, the first of these billed to the Four Wheels before they reverted to the name Boys Next Door (which they'd been known as before making their recording debut). 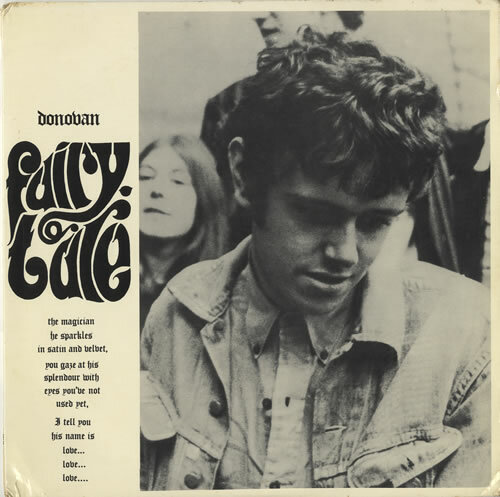 Donovan's second album found the Scottish folkie in possession of his own voice, a style of earnest, occasionally mystical musings indebted neither to Woody Guthrie nor Bob Dylan.